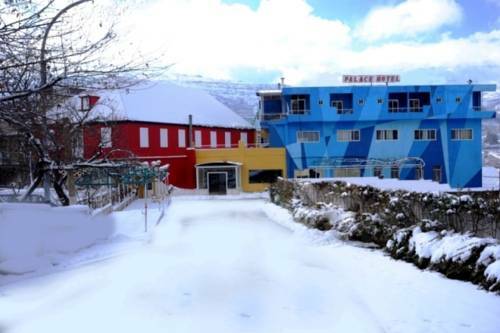 Hostel Palace Bsharry is situated a 5-minute walk from the Qannoubine Valley and local supermarkets. It has a romantic, vine-covered terrace for breakfast and drinks. 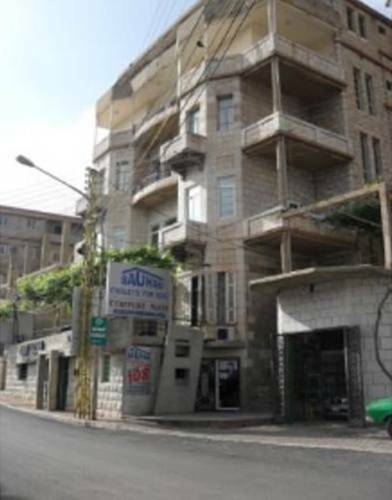 This hotel in Bcharre is situated a 5-minute walk from the Qannoubine Valley and local supermarkets. 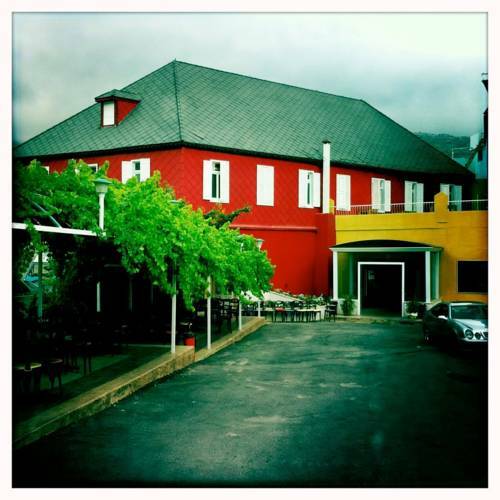 It has a romantic, vine-covered terrace for breakfast and drinks. Featuring views of the Cedar Mountains and Quadisha Valley, this budget hotel is located in Bcharré. It features free WiFi and spacious dormitories. 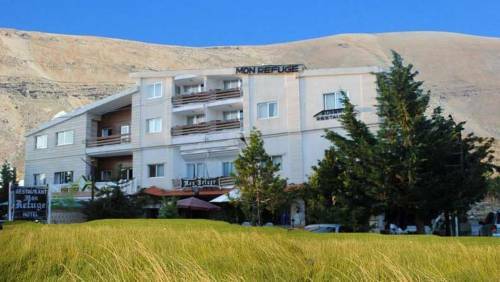 The hotel is situated a 5-minute drive from the Cedars Forest. 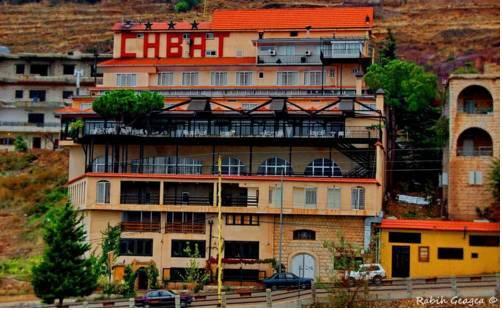 Overlooking the magnificent Kadisha Valley, Chbat Hotel offers spacious rooms and on-site restaurant with panoramic sun terrace. 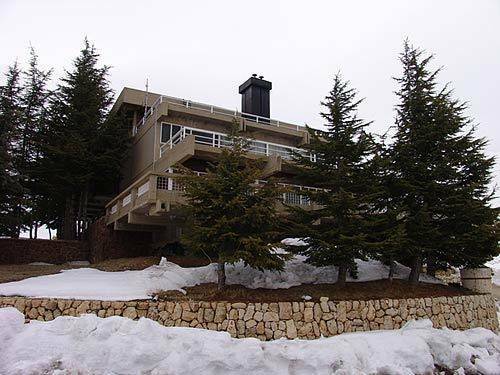 The ski station and Lebanon’s iconic cedar trees are within a 15-minute drive away. 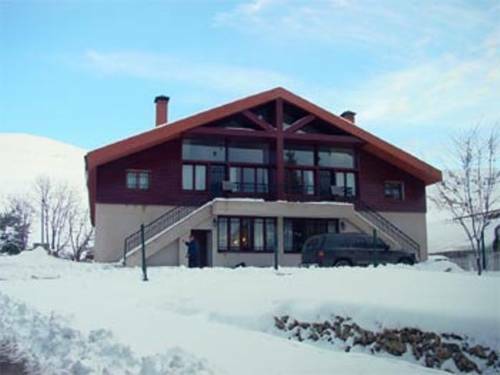 Overlooking the mountains and valleys surrounding Bcharré, this budget hotel features free Wi-Fi and spacious chalets. 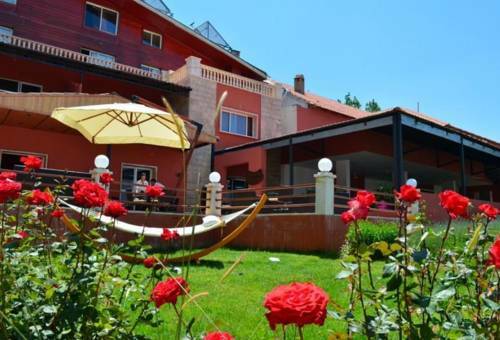 It has is situated a 5-minute drive from the Cedars Forest. Overlooking the magnificent Cedars Mountains in Bcharré, Alpine Hotel is just a 5-minute walk from Cedars historical forest. The hotel arranges skiing activities on site and provides all sorts of skiing equipment. Surrounded by Cedars Forest, La Grande Ourse offers wooden chalets with free Wi-Fi. It has a 24-hour front desk and free private parking is available. Located in the center of the Cedars region, Mon Refuge hotel is within a walking distance from the lush Cedars forest and a 3-minute drive from Cedar Ski Slopes. Free Wi-Fi is available in the entire hotel. 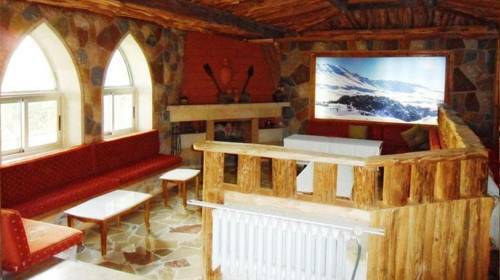 Located in Lebanon’s Cedars, St. Bernard Hotel is just a 1-minute drive from Kadisha Grotto. Gibran Khalil Gibran Museum is 8 minutes away by car. Hiking and skiing activities are organized by the hotel.